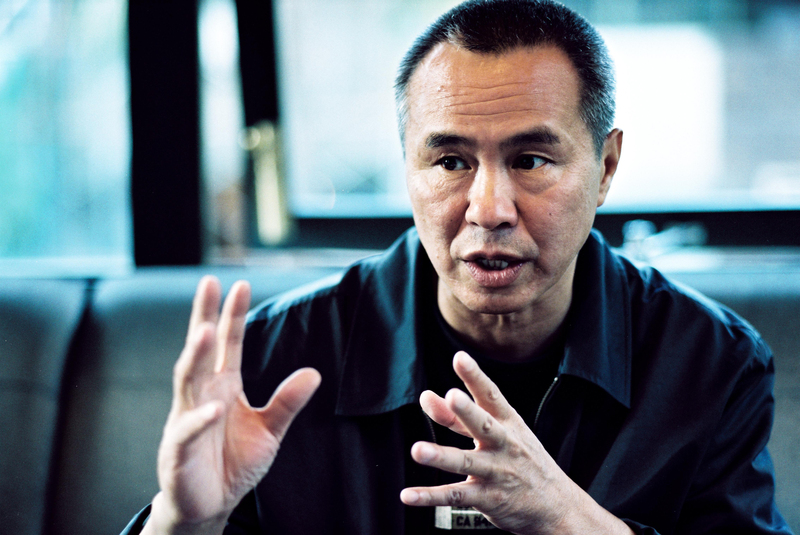 We are delighted to announce a masterclass with Mr. Hou Hsiao-Hsien and his long-time collaborator, screenwriter and novelist Chu Tien-wen. This is their first visit to Ireland and a rare opportunity for an Irish audience to have first-hand insights into the creative process at play in the making of complex and stunning films such as A City of Sadness and The Assassin. 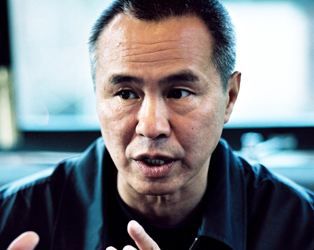 The masterclass will be led by Chinese-language cinema academic Professor Chris Berry of King’s College London. The masterclass is supported by the IFI and Screen Training Ireland. Tickets €20/€15 conc/€10 students. Please note that concession and student tickets are only available from the IFI Box Office and cannot be purchased online. This event is part of the Made in Taiwan season, running from May 11th to 14th. More info here.